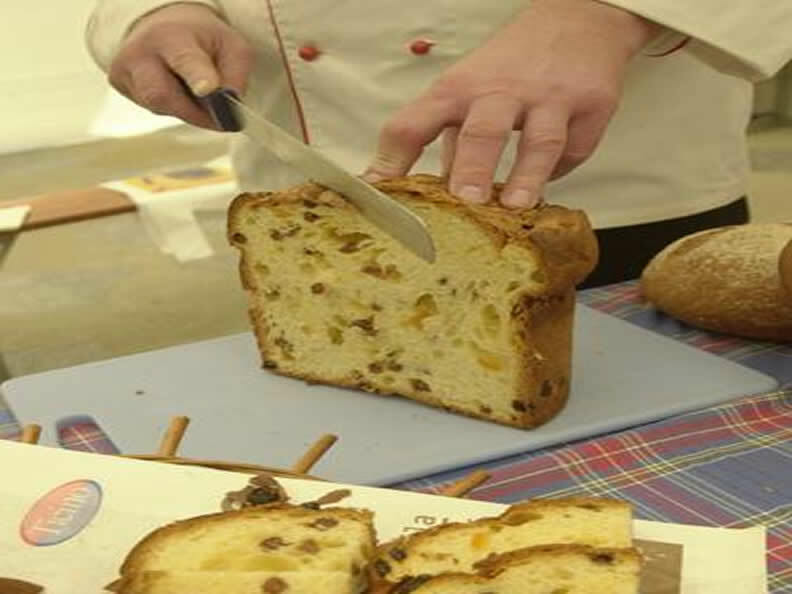 Are you interested in baking a "panettone"? Here is a great opportunity we suggest you, to share with friends and colleagues! 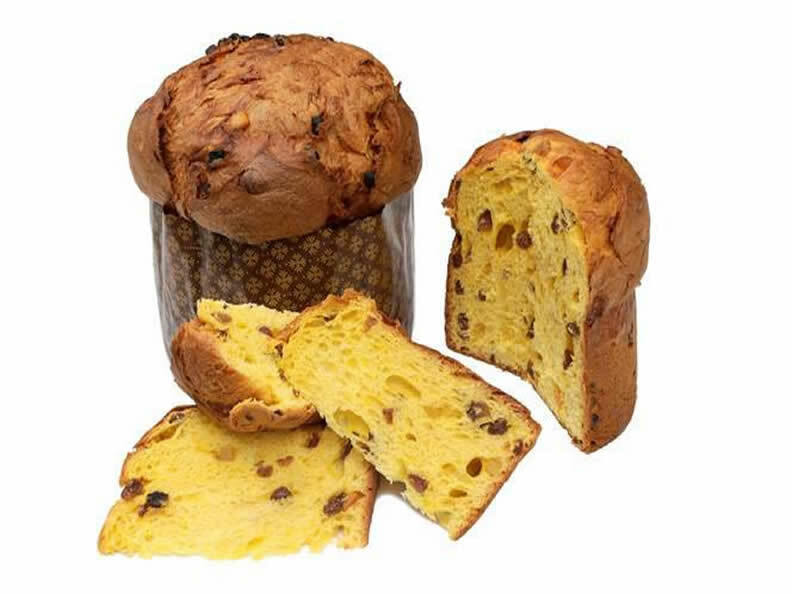 During your visit, you will get to know our "panettone" and its several ingredients. 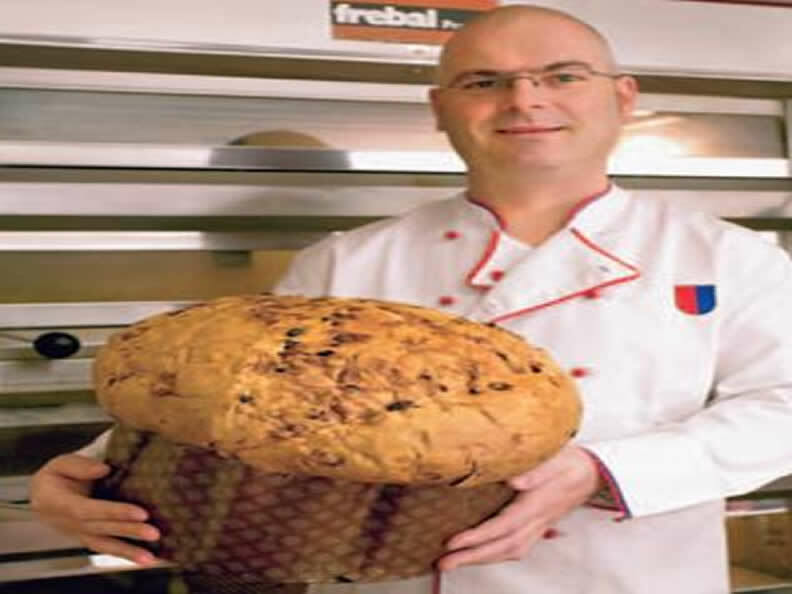 The "panettone Nostrano", the Veneziana, Colombia, Triestina with chocolate chips, Triestina with chestnuts and the Delizia with apricot. You can also enjoy our delicious Kirsch Amarettis and Amaretti Bianchi. 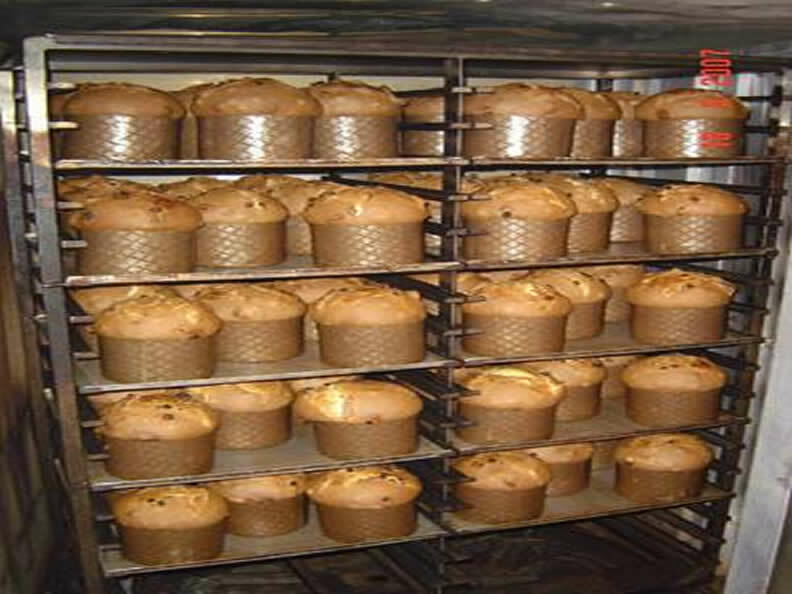 Let yourself be surprised by our recipees, a production of natural and homemade specialties!